4- Neuroprotective effects of inhaled lavender oil on dementia https://www.ncbi.nlm.nih.gov/pubmed/23351960?.. 5- A preclinical model of AD found that rose essential oil significantly delayed AD-like symptoms by reducing the deposit of beta-amyloid plaques and its subsequent toxicity. When the scientists tested its main constituents (beta-citronellol and geraniol) alone they were not as effective, suggesting a synergy of multiple rose EO constituents. Due to the incomparable nutrient value of mangosteen I include it in my daily health regimen. I also diffuse Lavender & Rose in my home, as well as apply topically. The recent anti Alzheimer/dementia research is encouraging me to use these natural products for protection!! Ameo brand CLINICAL grade Lavender essential oil can be inhaled from drops on your hands or in a diffuser. Canada click here. USA click here. 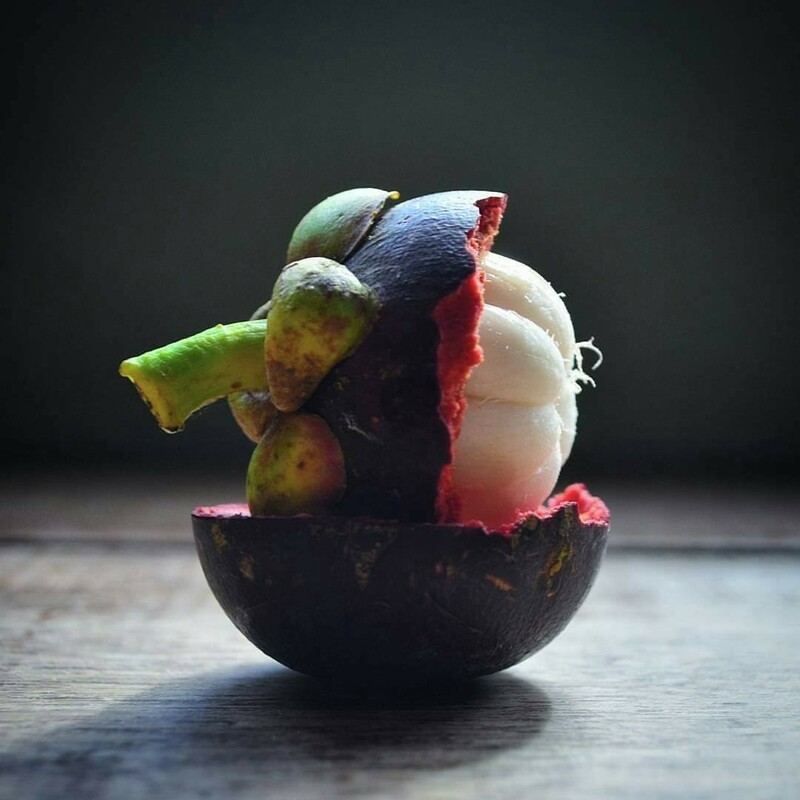 It’s heartwarming to learn how others have been positively helped by mangosteen. Link to recent published research is compelling with multiple papers on neuroprotection for MS, Parkinsons too.